The Nissan Motorsports Project Clubsport 23 project car unveiled at the recently concluded 2018 SEMA Show in Las Vegas stands as a merger of OEM, aftermarket and bespoke fabricated parts that may appear someday alone or packaged together at Nissan dealership parts departments packed for the driver. 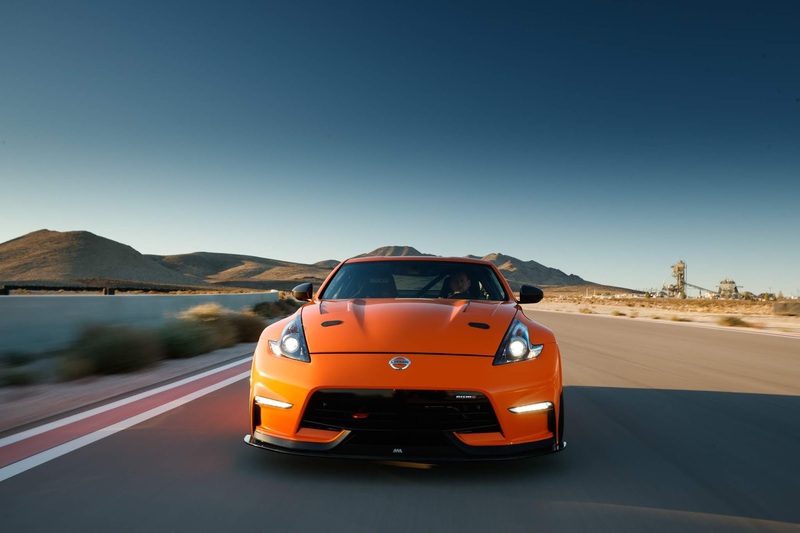 This auto (not yet available for sale) traces its roots to a 2012 Nissan 370Z NISMO whose original 350-horsepower 3.7-liter VQ37VHR engine was replaced by a factory 3.0-liter VR30DDTT twin-turbo V6 rated at 400hp. Its 6-speed manual transmission was kept regardless of the challenge posed as a VR30DDTT has never been coupled with manual transmission. A clutch disc, cover and flywheel assembly was developed to complete the transition all the way back to the NISMO GT LSD Pro-Carbon 2-way differential, which is cooled by an MA Motorsports Differential Cooler. Much effort was spent to ensure the VR30DDTT engine properly communicated with the manual transmission. 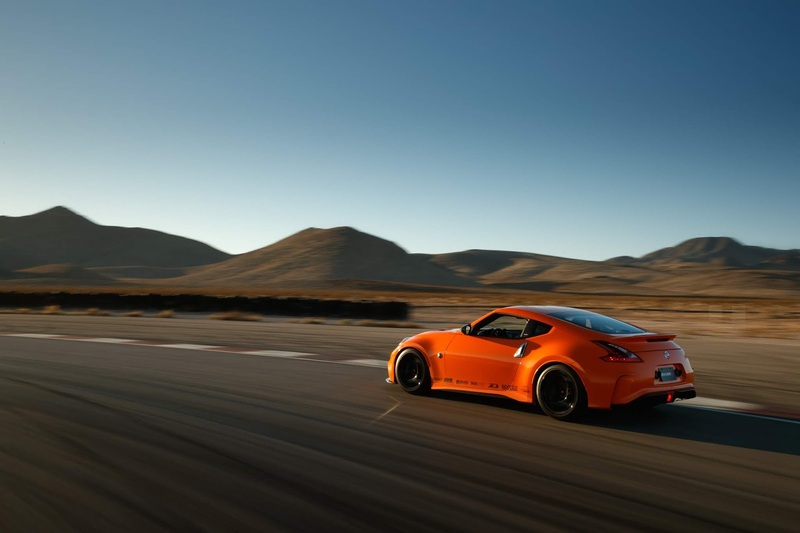 Other refinements made for the vehicle include an AMS Performance Cold Air Intake kit, Z1 Motorsports blow-off valves and a bespoke dual exhaust system measuring 76 mm in diameter to ensure no disruption in flow. Its exhaust exits through the rear license plate body panel which in turn gives the Project Clubsport 23 a unique, motorsports look and feel. The factory cooling and steering systems were upgraded with with an AMS Performance heat exchanger, MA Motorsports power steering cooler, Z1 Motorsports radiator and intercooler silicone coolant hoses to keep the VR30DDTT powerplant running cool. Other touches made to the vehicle include soon-to-be released NISMO HC Street/Track brake pads used for the braking system, Z1Motorsports 2-piece slotted rotors, NISMO stainless steel brake lines, several suspension modifications, NISMO-branded RAYS cast aluminum-alloy 18x10.5-inch wheels and Hankook RS4 285/35R18 high performance tires among others. 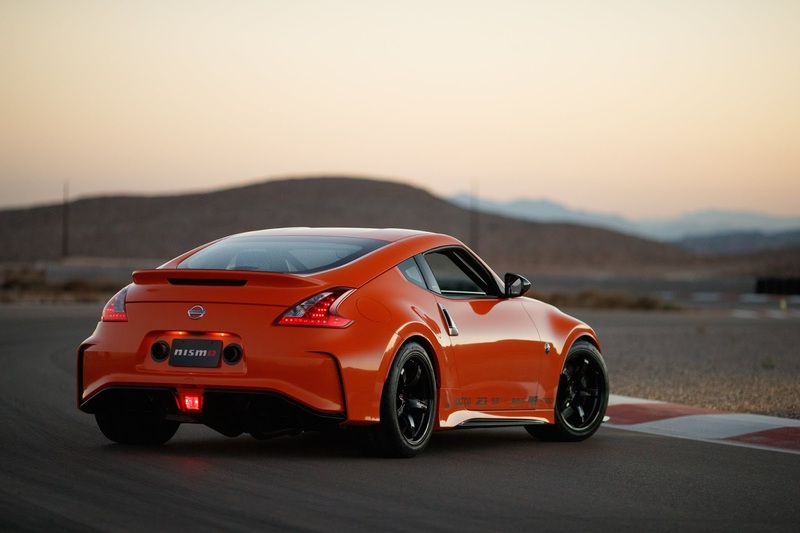 Based on interest levels, Nissan may also offer a "builder's kit" that consists of hard parts and electrical components to assist customers with building their own ultimate track Z car.